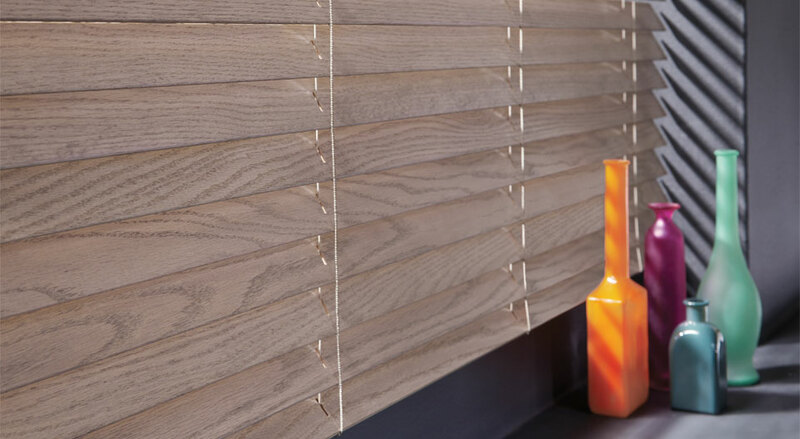 Wood blinds are crafted from only the finest hardwoods in North America, which include real oak and cherry for an aged, traditional look. 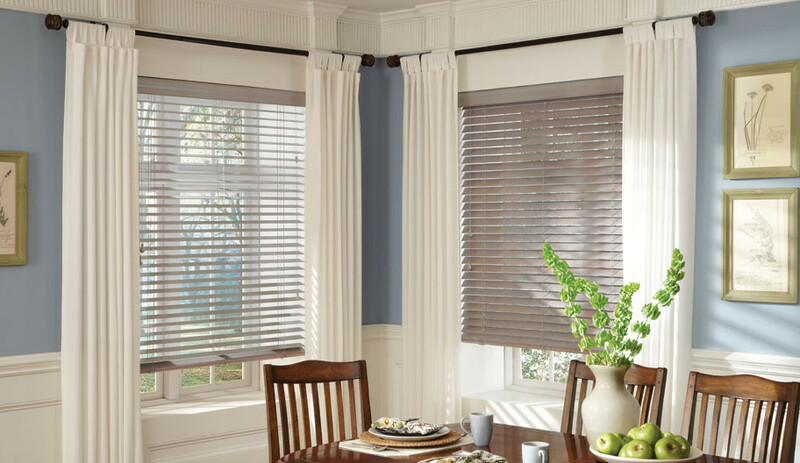 These wood blinds are finished to prevent damage from wear and will protect them from moisture, natural fading, exposure to chemicals and scratching. 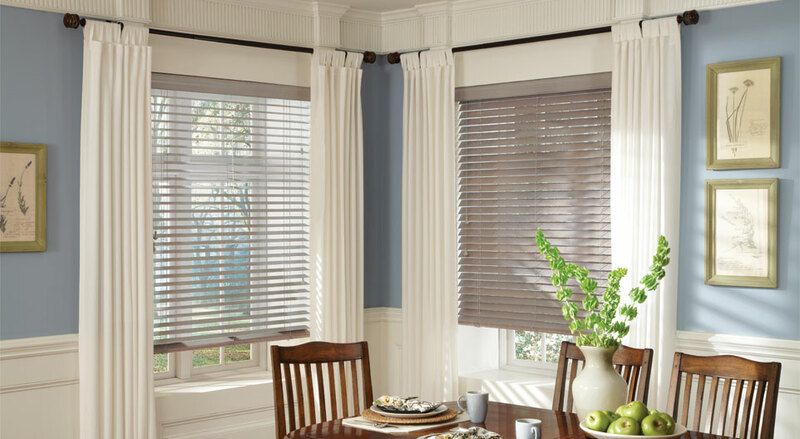 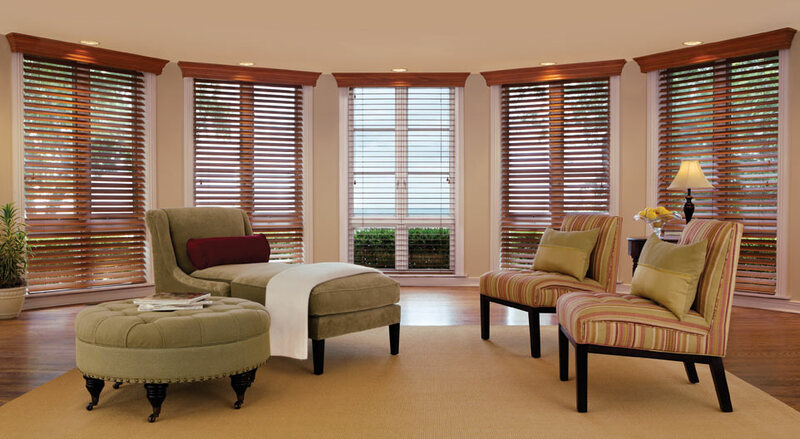 These wood blinds feature 2 1/2″ beveled slats that look like a louver but function like a blind.